Welcome to another weekly Status Update. I have been bed bound and sick all week, I am still at home as I write this. The winter loogy had to get me at some stage though, even if it is in Spring. 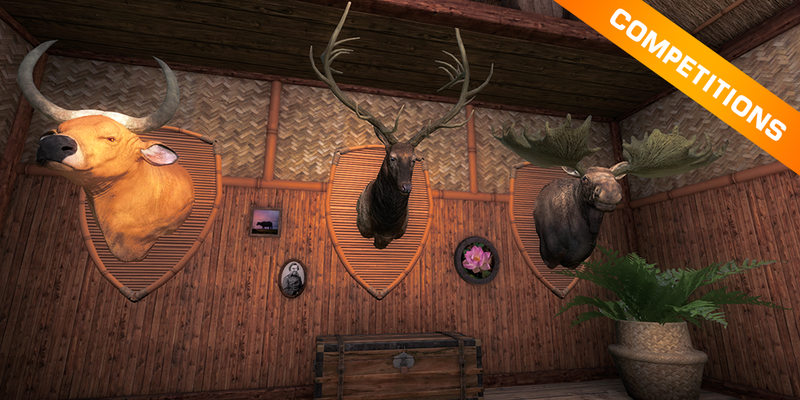 As I mentioned last week, we have just released the new ‘Tropical Trophy Lodge’. Aesthetically Inspired by Piccabeen Bay, this new lodge boasts two ‘Full Body Mounts’ and a brand new wall mounted ‘Bird Plaque’ for all Duck and Ptarmigan species. We have also been listening to the bow hunters out there and the ‘Gun Rack’ now has its own slot for any bow you have. These features are only exclusively found in this lodge, so get your hot little hands on one now! That is a mouthful right? So I think we can just call it the ‘Tropical Podge Competition’ for short. What is that crazy Kiwi talking about you ask? Well some of you might have noticed that there are some photos on the wall that look a little familiar? One of our brilliant artists came up with the idea to run a competition where the winners can have their own Trophy Shot or Scenic shot put into the frames on the walls. Three frames currently have a random image in them, that will eventually be replaced by the lucky winners photos. 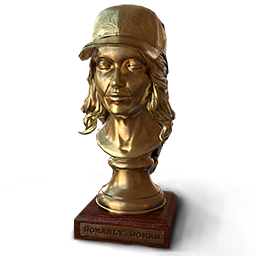 That’s right, this is your chance to get something permanently embedded into the game! For more information and how to enter click here. Piccabeen Bay offers some of the most challenging hunting in the game. Many of the species have sharp eyesight, so any advantage you can find is sure to come in handy! Having a few of these speckled over the map, especially in those forest clearings could be just the ticket! The new Tropical Forest Ground Blind is part of the Sneaky 3D family and is sure to offer the best in camouflage. Buy now! Today in celebration of International Women’s Day, we kick off our Womanly Woman Event. It consists of daily sales, a limited time bundle, the .357 ‘First Lady’ comes out of Doc’s shed and of course, daily competitions! Each competition gives everyone a chance to win em$ and some very nice trophies. I have seen the competitions and let me just say, if you like a challenge, these are for you! 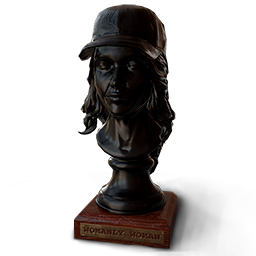 Here is a look at the nice trophies you can win, good luck everyone! Investigation still continues for WRR, keep that information coming. 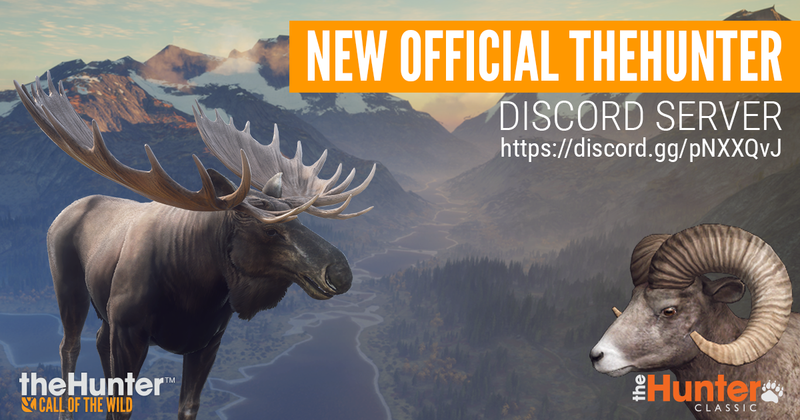 We are one step closer to fixing the PB scoring issues, this week we patched a fix for the Banteng and Water Buffalo. Fixes for the Sambar and Rusa are next in line,and then as promised, we will be starting a new season. We are in the process of creating two new ammunition rounds, one as we have previously stated is for the new ‘Inline Muzzleloading Pistol’ and the other is for the .17 HMR. More information will be available as they get closer to being ready. 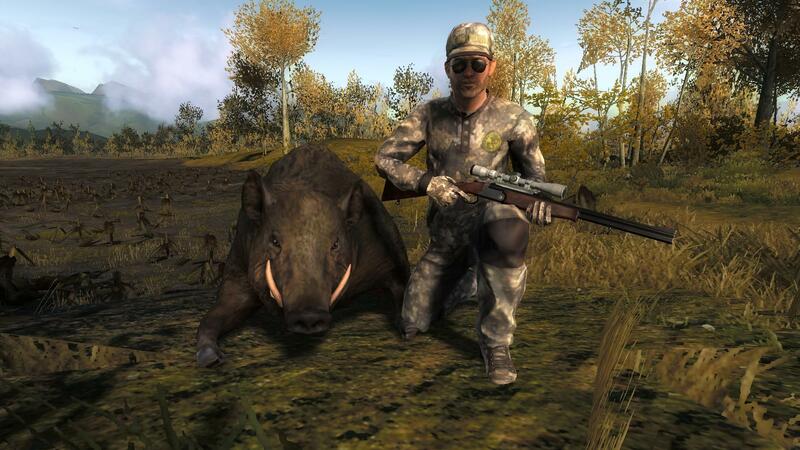 The ‘Trophy of the Week’ is this huge Wild Boar which was shot by DYEUZ. It has a very nice score of 1259.242 and must look amazing in the trophy lodge, congratulations! 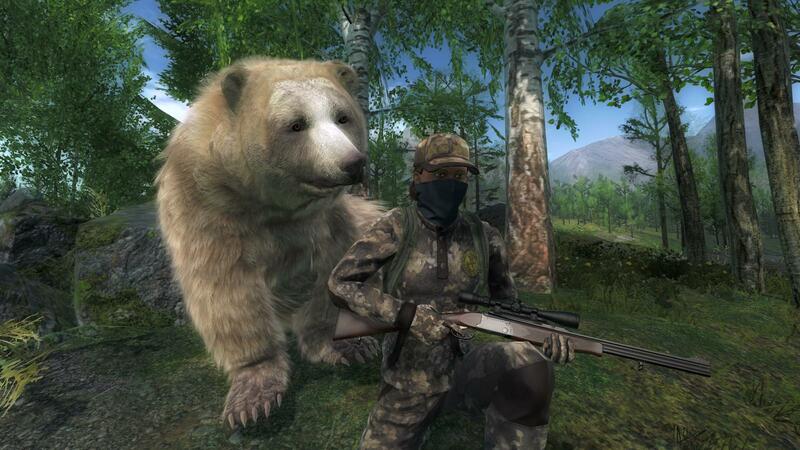 And the ‘Rare of the Week’ goes to Lateralus for this Albino Brown Bear! It scored a very nice 24.37, congrats! 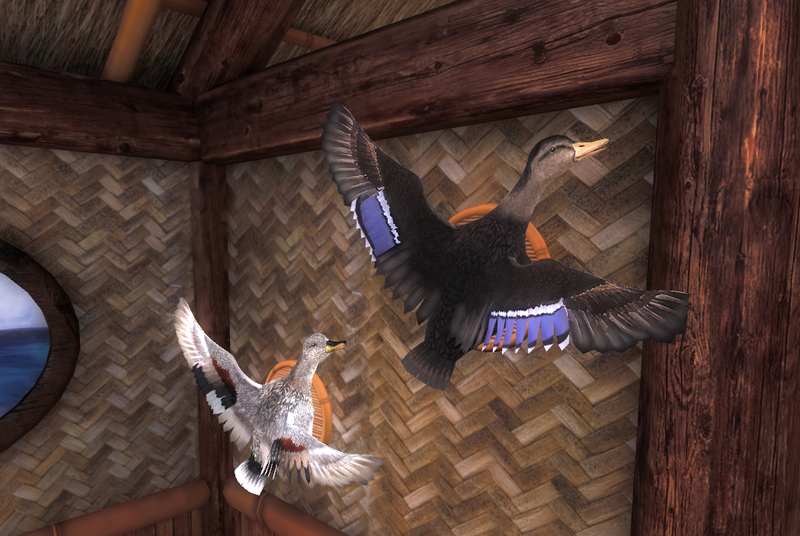 This week’s free rotation lets our guest hunters test their skills against all the Duck Species. So load up your favorite Shotgun and go and test those shooting skills.